The collection held by the Centre for Buckinghamshire Studies is mainly related to the Paralympic Games and contains many items that have been donated because the Centre is located near Stoke Mandeville. 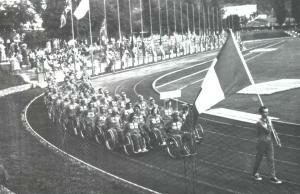 The IPC holds a significant collection of objects related to the development of the Paralympic Games. The IWAS collection is based at the Stoke Mandeville stadium and is predominantly concerned with International competitions including the Paralympic Games. 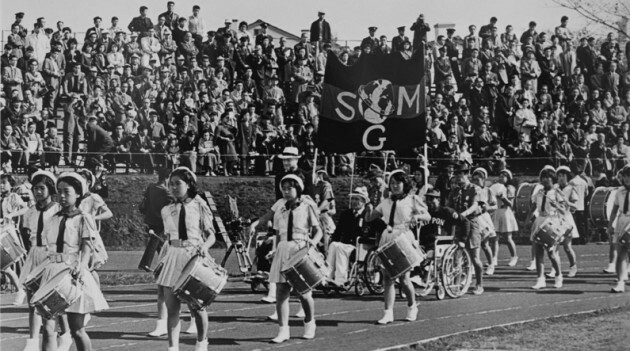 The London Metropolitan Archives holds a collection of ephemera and literature relating to the 2012 Olympic and Paralympic Games, including administration and organisational information, maps, and images depicting the stadia and set up of the Games. The museum has a small collection of ephemera related to the Olympic and Paralympic Games. The Museum of Liverpool includes a permanent gallery of objects and archives associated with a range of sports. 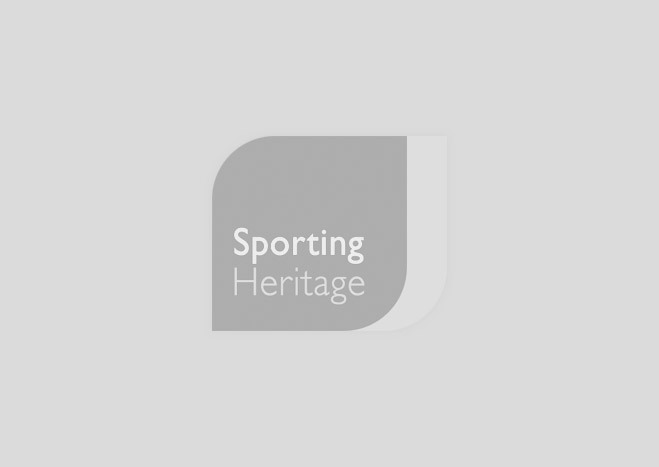 The National Paralympic Heritage Trust (NPHT) is a newly formed trust and is in the process of building its collection of British Paralympic Heritage. With Heritage Lottery Funding support the Trust will be developing a heritage centre at the birthplace of the Paralympics, Stoke Mandeville, for opening in 2018. The NSIC collection is held at the Centre for Buckinghamshire Studies and holds a significant amount of material relating to the Paralympic Games. Oswestry Town Museum holds a collection related to paralympic Malcolm Tarkental as well as collections related to the local football club. The Sporting Memories Network features online memories collected by a charity which uses memories of sport as a form of reminiscence activity for people suffering from dementia, depression and loneliness. The Beecroft Art Gallery has just one object related to the Games, a t shirt worn and signed by Daniel Bentley, the Paralympic Boccia player. The Oral History of British Athletics (Sound & Moving Image Catalogue no: C790) collection is a rolling programme of life story interviews with British athletes. The National Archives manages a searchable national database of archives relating to sport. The Sainsbury Archive documents the development of the supermarket chain from its foundation in 1869 to the present. The collection includes a few different strands of material relating to sports and sporting heritage, including Paralympic heritage. 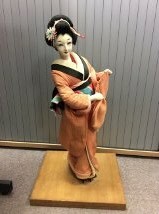 Tyne and Wear Museums have the collections of Paralympians Phil Richardson and Stephen Miller on loan. The University holds collections relating to the paralympic Games and the development of the FA and football legislation. The Wellcome Trust hold the archive of Sir Ludwig Guttmann (1899-1980), the founder of the Paralympic Games. The WheelPower Collection has many objects, images and film related to the Paralympics which date from the 1940s to the present day.